Bow River Village is our brand new development in East London. Situated on the banks of the River Lea, Bow River Village consists of a variety of one, two and three-bedroom apartments, each boasting their own private outdoor space with riverside views. The Bow neighbourhood features an abundance of creative industries, a unique history and a strong sense of community. Plus, there’s an endless supply of local sights and attractions to help fill your evenings and weekends, such as riverside walks, the Queen Elizabeth II Olympic Park, Westfield Stratford and the micro-breweries of nearby Hackney Wick. Bow River Village launches in 2019. To be first to hear of development updates, open days, events and availability, register your interest on our website. 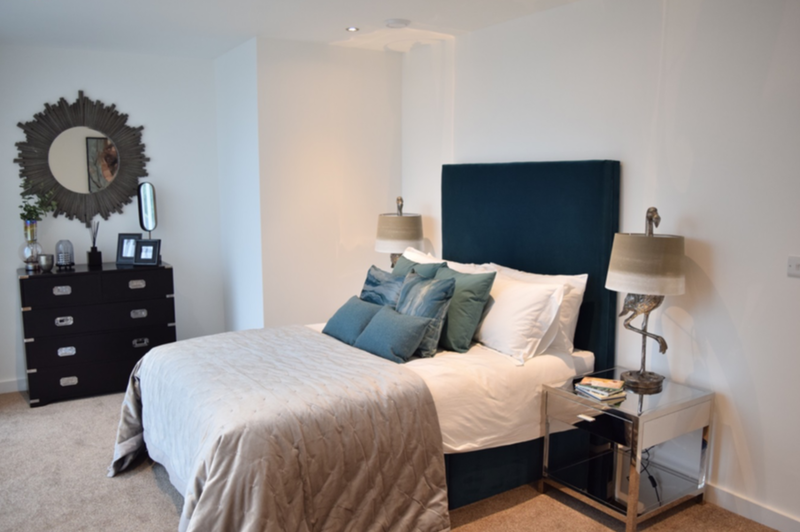 Are you looking for a stylish and modern home available for shared ownership in East London? Our brand-new Shared Ownership development, Bow River Village, is perfectly located on the banks of the River Lea in East London. Featuring a collection of one, two and three-bedroom apartments, Bow River Village offers the best of urban living but in a quiet riverside environment.